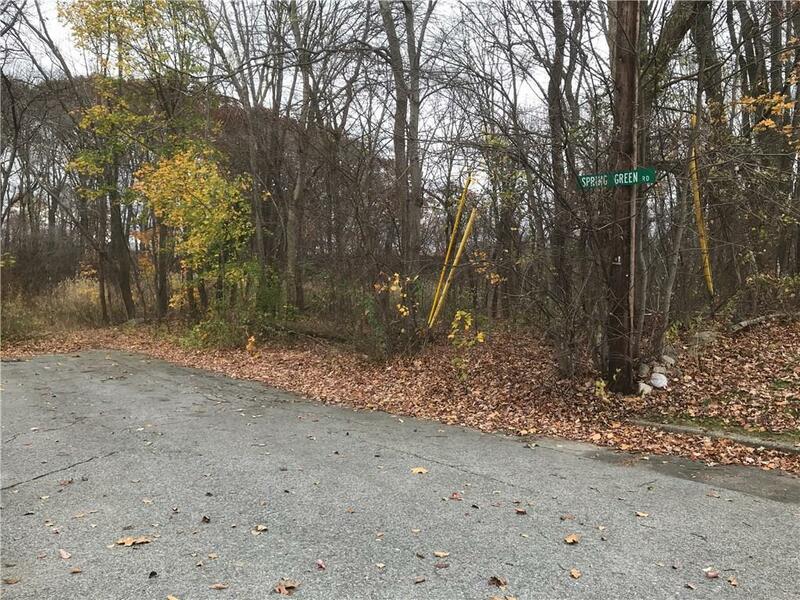 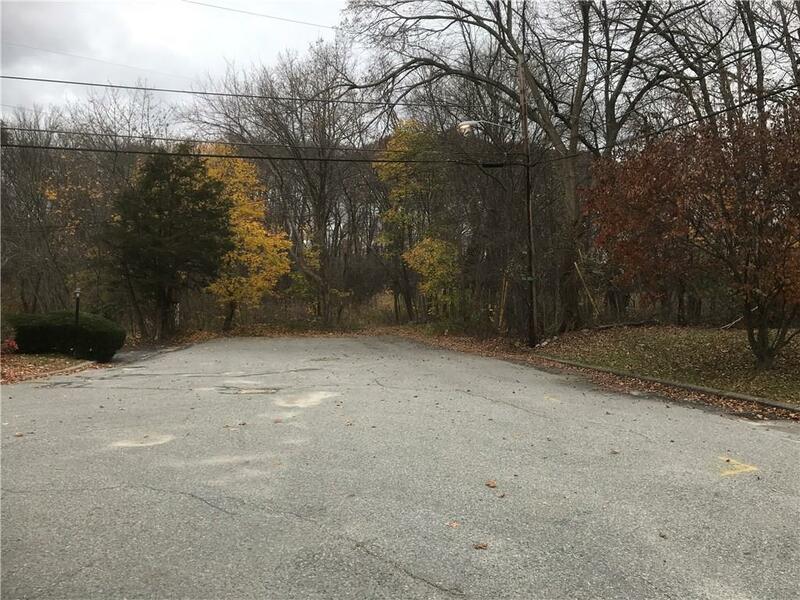 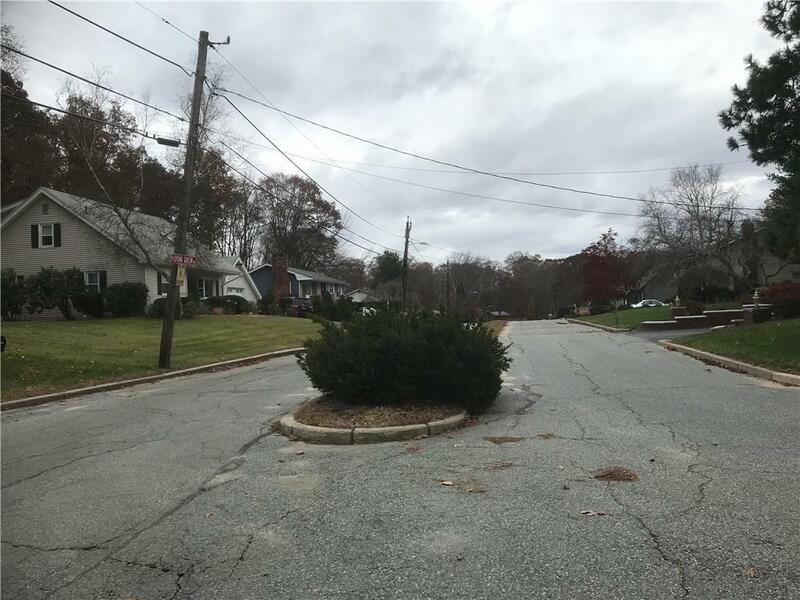 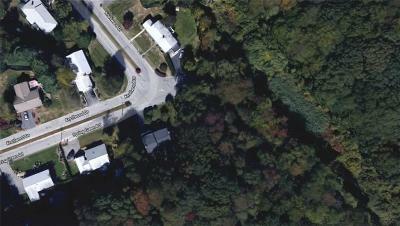 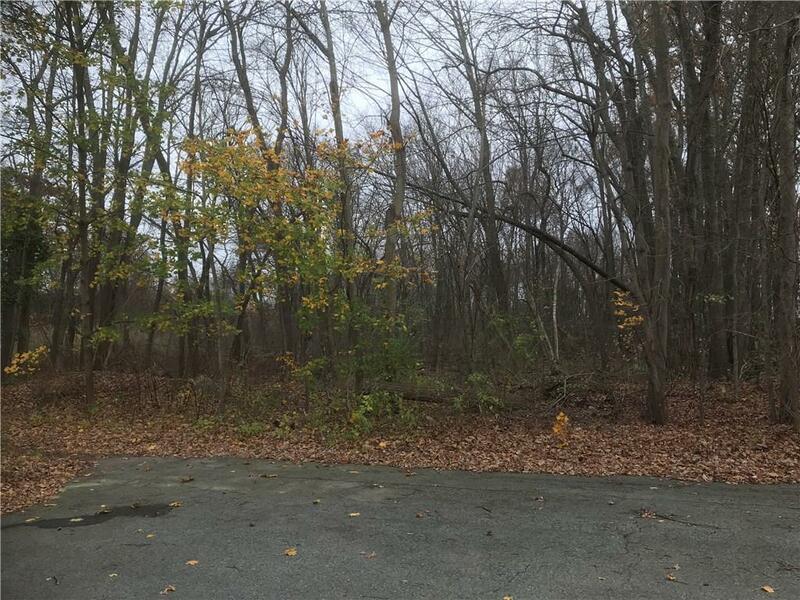 Vacant lot available in the southeast corner of Spring Green Rd. 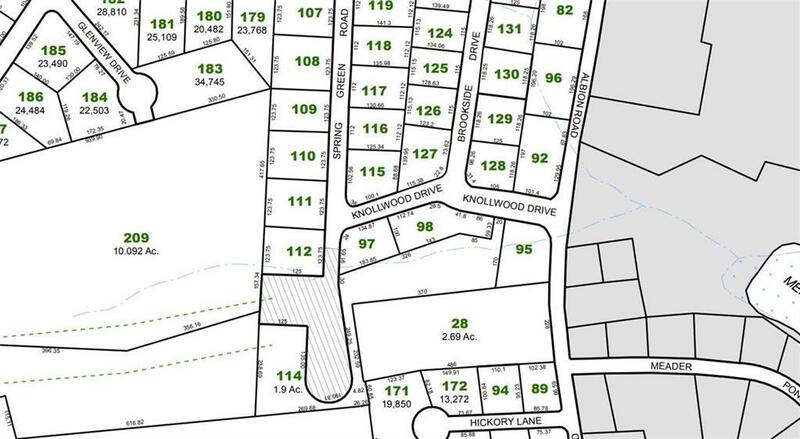 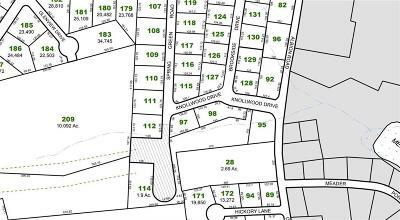 15,246 square foot wooded lot. 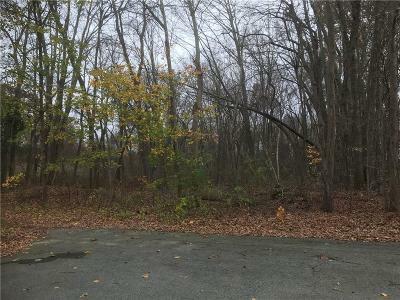 All approvals needed.